Hey there everyone! I've been a part of khinsider for a while now, but have never really posted much. But I recently finished the first part of a project I had been working on and about to start the next part. I figured if anyone could appreciate it at the most, it would be this community directly . I may make a specific site for it in the future, but for now you can check out my DeviantArt page for any updates and releases. As I mentioned, the 1st part is already finished and you can find it there. Now to explain what this project is, lol. 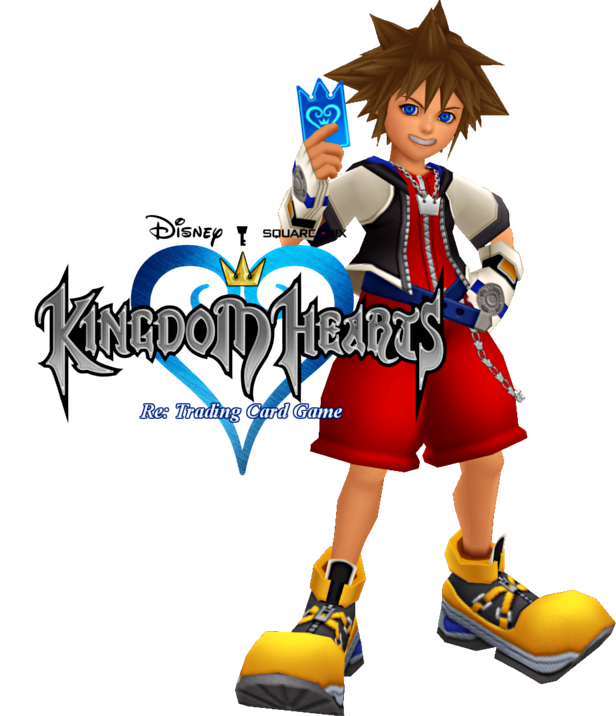 I don't know how many of you played the Kingdom Hearts Trading Card Game that came out back in 2007 (in japan it was 2004), but I did and I had a blast. I had many friends that played it with me as well and even participated in a tournament. Did not get far, but it was still awesome, haha. Anyway, it always bugged me that it stopped short in Japan and even shorter in the US. 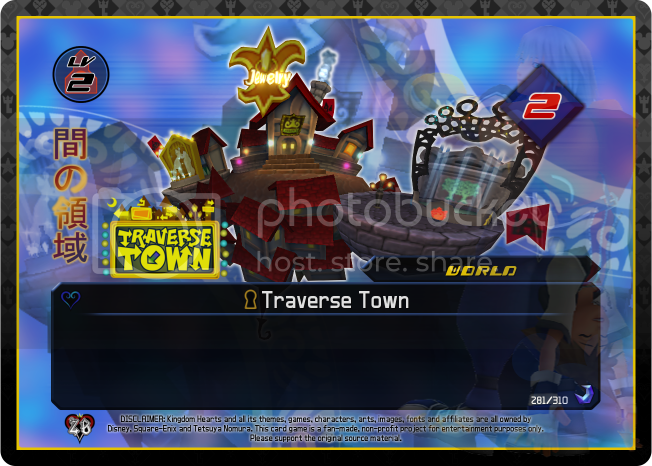 Never finishing KH2 cards in Japan and never getting past the 1st KH2 expansion here. I know me and my friends were really disappointed as I am sure a great number of other fans who played the TCG were as well. 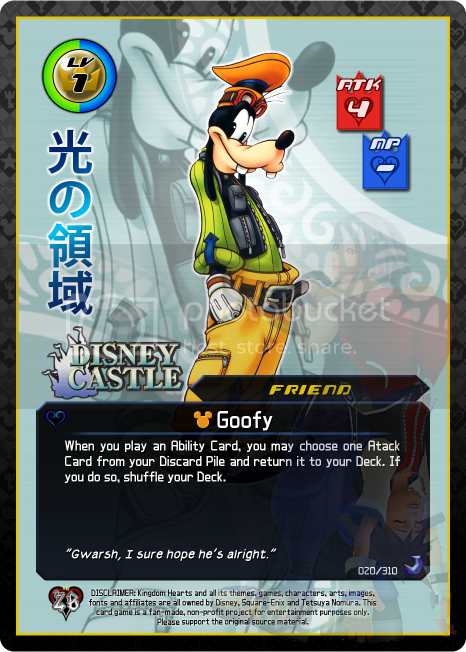 And so, albeit a long time after its abrupt end of production, I decided to redesign the cards, re release the entire KH1 set (no final mix included... yet) and continue to make cards for all the other games. I'm very pleased with how it turned out and wanted to share it all with you. As mentioned, this is on going and the 1st set can be found and played online by going to my DeviantArt page and downloading it there. If you have trouble, you can always ask for the link in a PM. 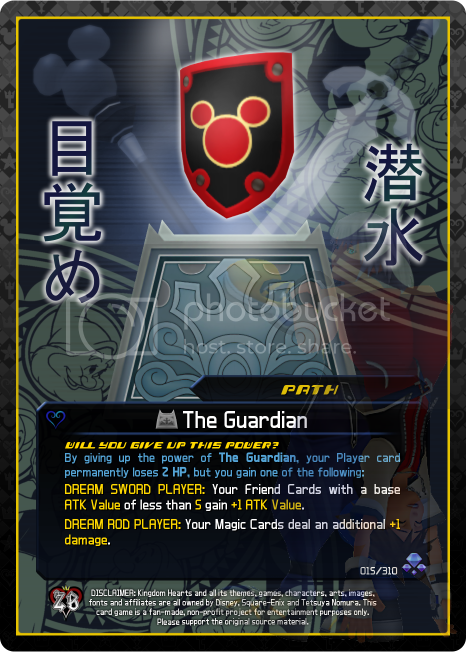 I will be eventually releasing all the card images in a higher quality then they are in the TCG package, but these will have a slight watermark for reasons I am sure you can all understand. I take canon requests for future sets and also custom card requests. 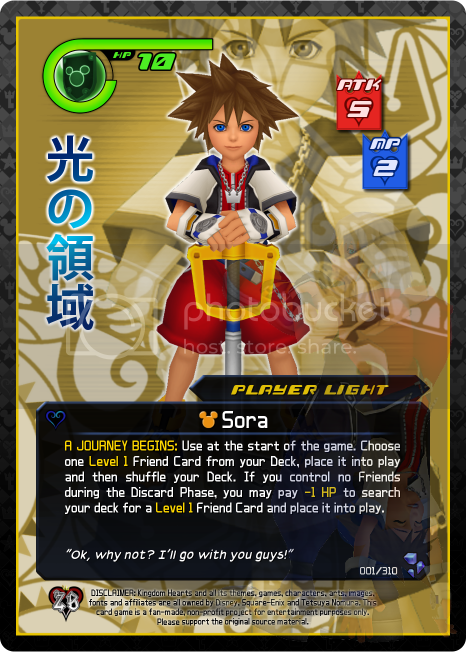 However, custom card requests (as opposed to actual canon cards) will not be included in set releases and will also not be usable in the online program that can run it unless you and the friend you are playing with adjust it to be so. I hope you all enjoy, I am happy to answer any and all questions and welcome any critiques on the cards. I had a lot of help in coming up with the final designs. Thank you for your time and enjoy the previews below! Yeah, that happens from time to time, welcome to KHI. So you do custom cards eh? 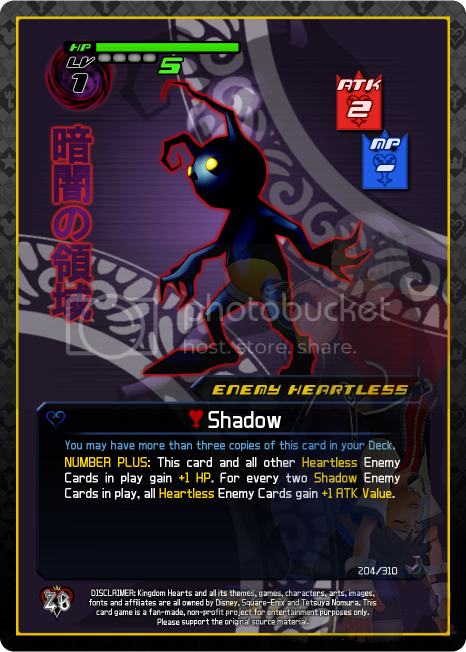 i've got a question then, are you good at drawing fan made heartless? i've had this idea for a while to change the classic kh soldier's design from a european knight to a roman soldier, complete with horsehair helmet. Thank you for the reply! Yes I do make custom cards, but I do not draw them. 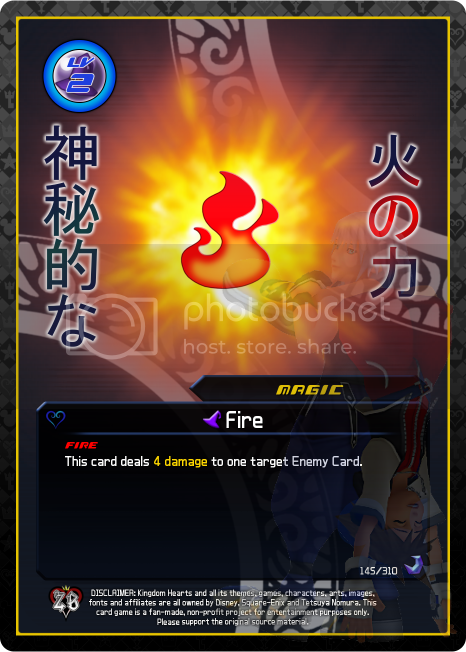 Either someone provides the picture they want made into a card or someone requests a specific existing character that may or may not already have a card, but they want it in a specific position with a specific ability and some such. I will happily make the card for you, but I unfortunately can not draw it. Ok, well, I COULD. I am a decent artist. But I lack the tools for good computer art or to get paper sketches onto the computer xD. Okay, well how about a zolephant card? ever make one of those? 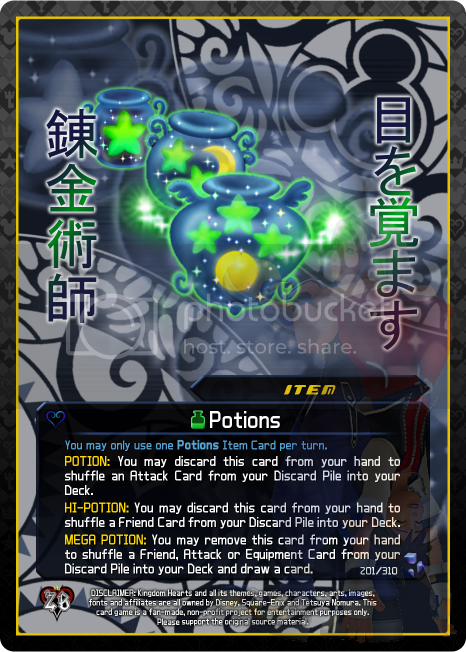 there has to be a lot of images of that dream eater right? Zolephant will be made, yes. But not soon unfortunately. Set 1 was Kingdom Hearts only. 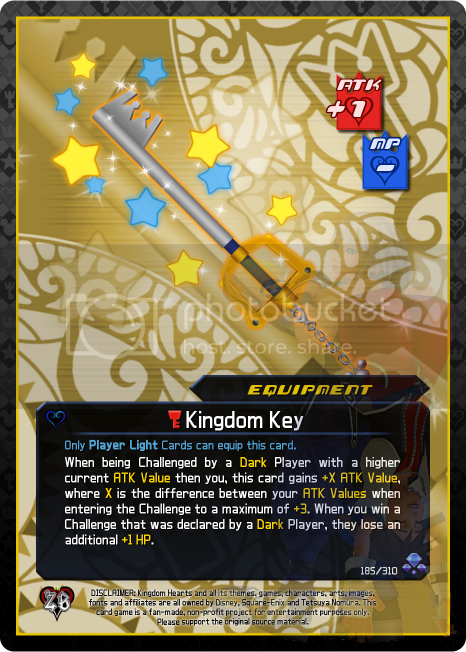 Set 2 will be Kingdom Hearts 2 but, before that, is Subset 1 (all Final Mix add-ons to KH1) and Subset 2 (Chain of Memories). You can kinda see where this is going. Dream Drop Distance won't be until after the Coded Subset. All I can say is, don't worry, all the games will be done :smile:. EDIT: To add to this, I am still not sure yet what abilities I will incorporate when adding Dream Eaters to the mix of Allies and Enemies. That being said, if there is an ability you have in mind (since you are bringing this one up specifically) I'd be more than happy to make it that way. 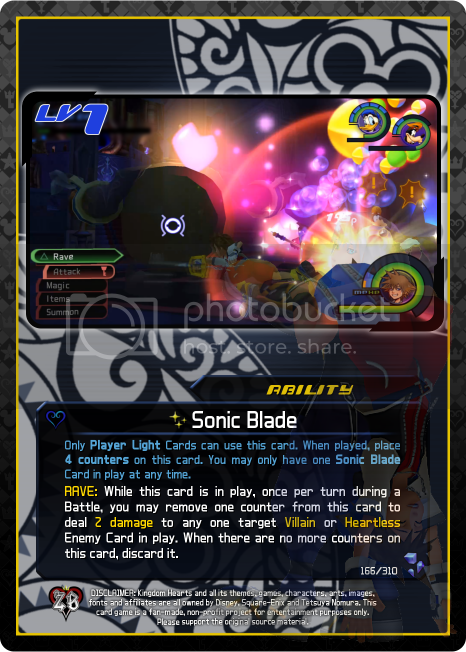 With the obvious adjustments that may be needed by the time I get to Dream Eaters of course xD. 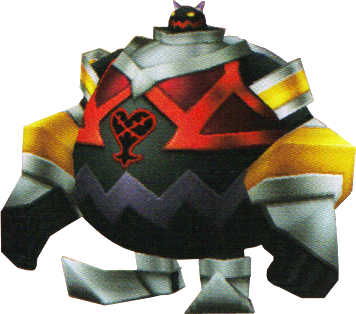 Wait, isnt every enemy in coded the same thing as those in kingdom hearts? just a repeat. Yes and no. There are some "bugged" enemies that will be added. Let me be clear though that subsets like Final Mix, Chain of Memories, Coded, etc. don't contain anymore than 50 cards maximum. They're not full sets. For instance, the Final Mix subset I am working on right now is only 28 cards total. So Coded will be roughly the same. Only including new enemies that weren't in previous games, new weapons not included in previous games and new attacks not in previous games. That's not a very large list. EDIT: I appreciate your questions by the way :wink:. Well if you need ideas for ability names, ask me, i've got a few ideas swimming around in my head most of the day anyways. What do you have in mind for Solid Armor?